Considered by many to be the most beautiful woman of her generation, Sharon Tate remains a fascinating pop icon and a poster child for the 1960s. What struck most about Sharon was her gentle nature and the sheer perfection of her face, but she was far more than just a beauty. 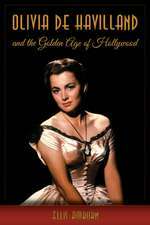 The few films she made during her brief career, including Valley of the Dolls, Eye of the Devil, and The Fearless Vampire Killers, have secured her position as a Hollywood legend. Over forty years since her last film, Sharon's spirit and charisma lives strong in the memories of those who knew her best, and her style continues to inspire the worlds of fashion, beauty, art, and film. 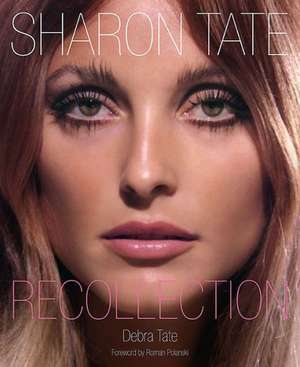 Sharon Tate: Recollection is a one-of-a-kind celebration of Sharon's life and career, her influence as a fashion icon throughout the world, and in effect presents a sociological portrait of the 1960s—its youth culture, the sexual revolution, the rise of independent cinema, and Hollywood's changing studio system. In this impressive photo book, Sharon Tate's story emerges through quotes and short essays—recollections—by her sister, Debra Tate, as well as by those who knew and have been influenced by her. 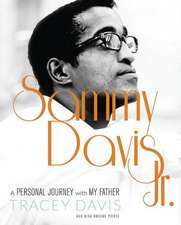 What emerges from these pages is a stunning tribute to an unforgettable life. A foreword note by Sharon's husband Roman Polanski. An introduction and remembrances by Sharon's sister Debra Tate. Previously unseen childhood photos from the Tate family album. Original quotes and recollection essays written specially for this book by Jane Fonda, Kelly Osbourne, Bert Stern, Michelle Phillips, Patty Duke, Lee Grant, Elke Sommer, Joan Collins, Viva, Tony Scotti and Trina Turk. 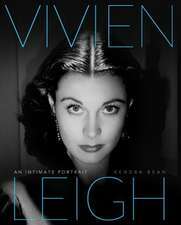 Retrospective quotes by Truman Capote, Diana Vreeland, Richard Avedon, Dominick Dunne, Warren Beatty, Mia Farrow, Orson Welles, Barbara Parkins, George Harrison, David Niven, Deborah Kerr, Yul Brynner and Kirk Douglas. 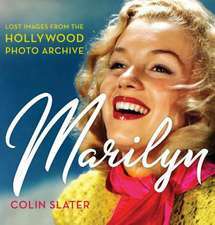 Rare and classic photographs by David Bailey, Milton Greene, Philippe Halsman, Shahrokh Hatami, Terry O'Neill, Peter Basch, John Engstead, Peter Brüchmann, Neal Barr and Jean Jacques Bugat. Never-before-seen or published images of Sharon in the classic film Valley of the Dolls, digitally reproduced from their original negatives and transparencies specially for this book by the 20th Century Fox archive. Debra Tate has devoted much of her life to advocacy for victims' rights causes and counseling victims of violent crimes. As her mother, Doris, and sister Patti did during their lifetimes, Debra works to bring about change in human rights legislation. Over the course of her advocacy work she has been interviewed by Larry King, Anderson Cooper, Diane Sawyer, and Matt Lauer, and has appeared on numerous documentaries and shows, including Good Morning America and Dateline. In previous careers Debra was a model, teacher, and Hollywood makeup artist. Debra Tate lives in California. "Tate offers a lovingly crafted biography of her sister, the late actress and fashion icon Sharon Tate. 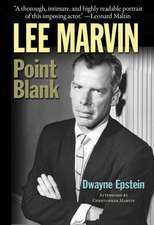 The author delivers a well-done, intimate photo-bio of a budding star that will make readers both angry and sad about Sharon Tate's premature death at the brutal hands of the Manson clan in 1969. Recommended for general readers."